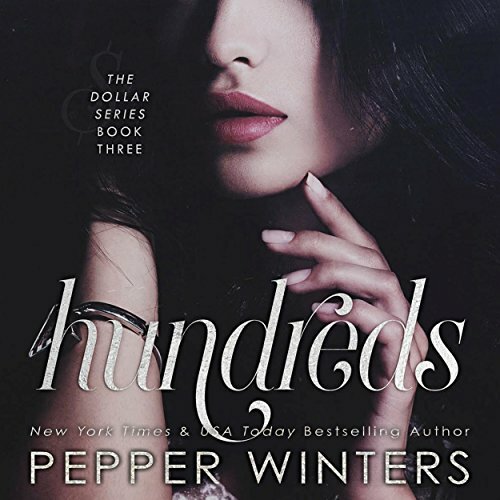 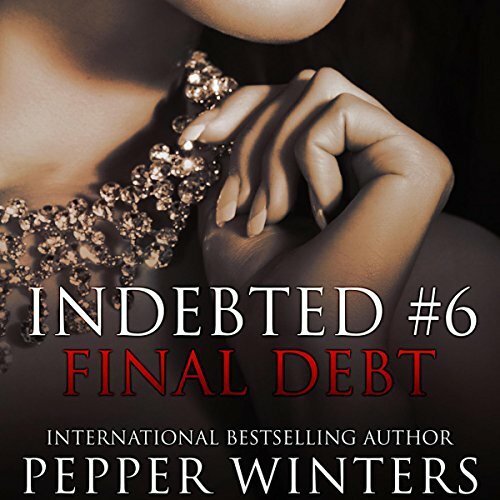 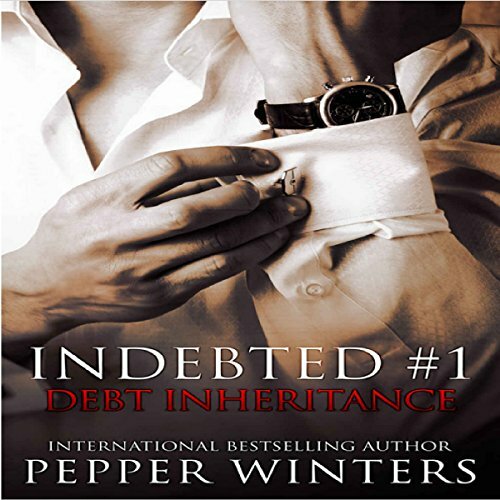 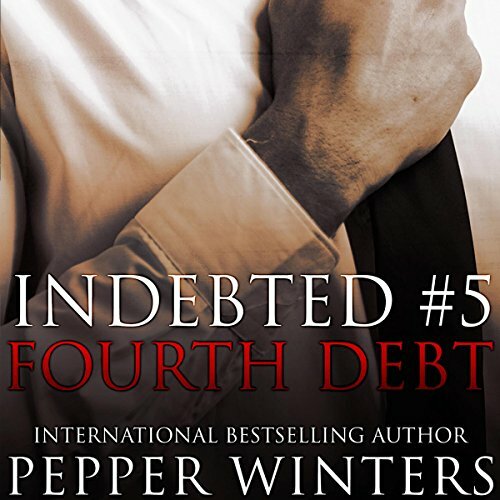 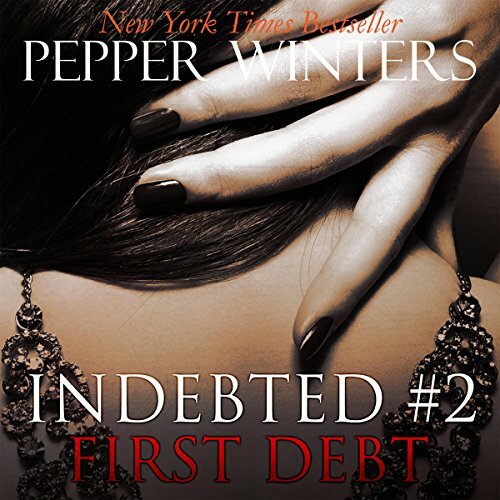 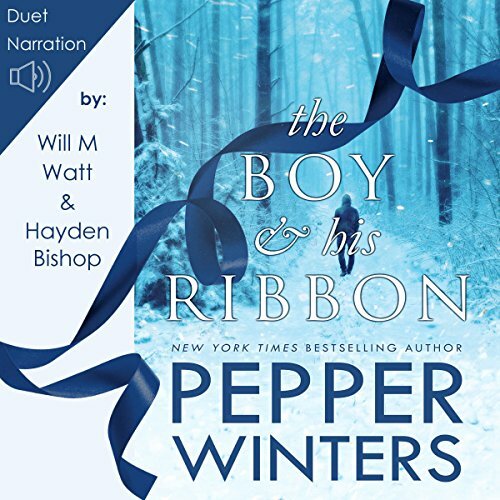 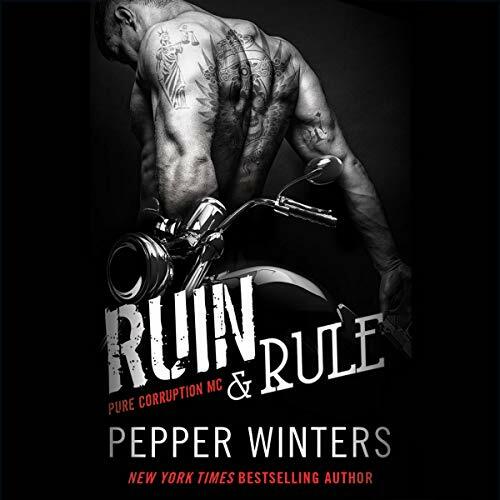 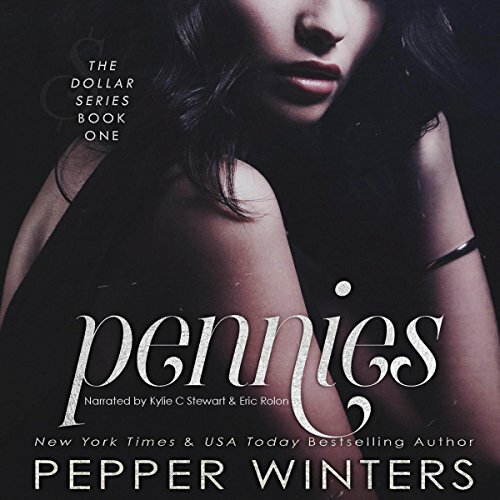 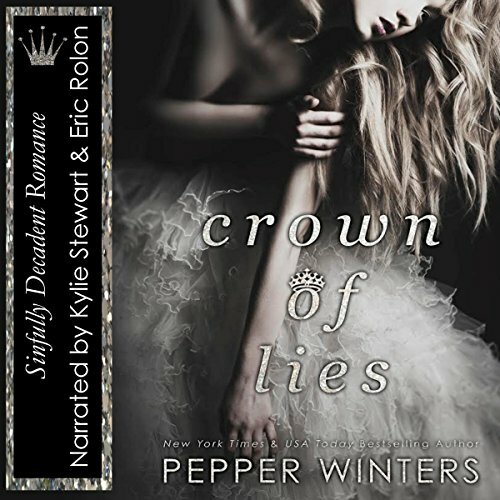 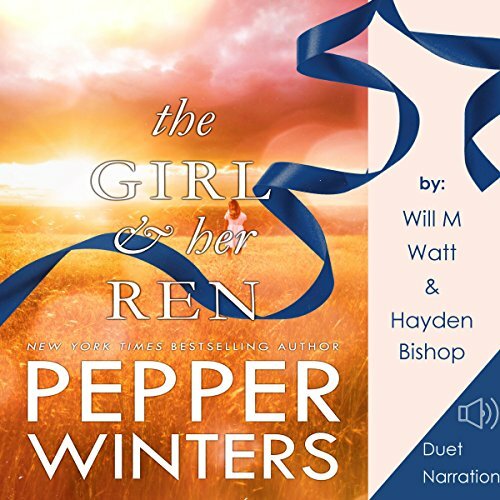 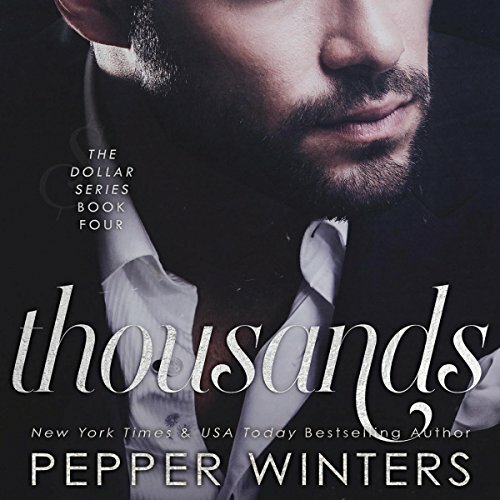 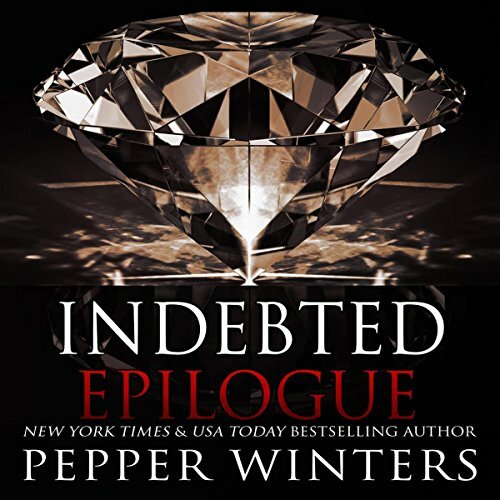 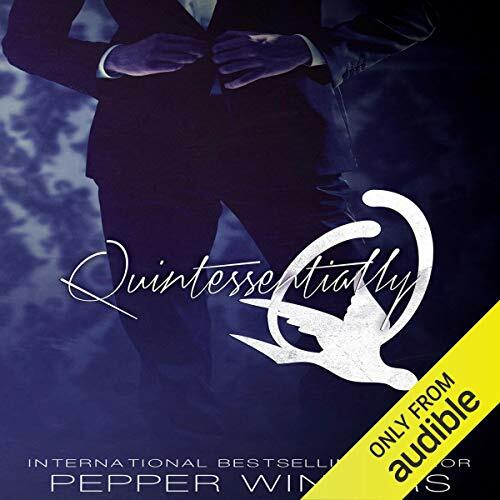 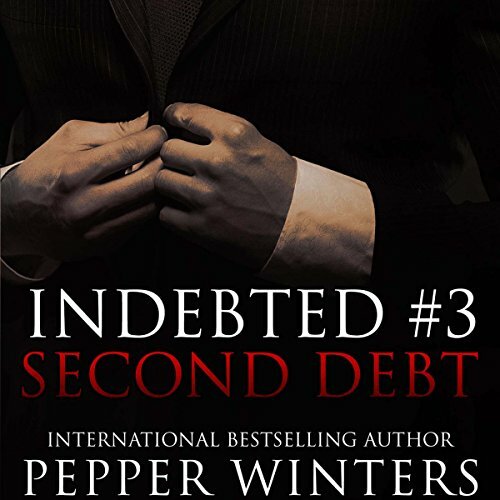 Showing results by author "Pepper Winters"
Indebted series. 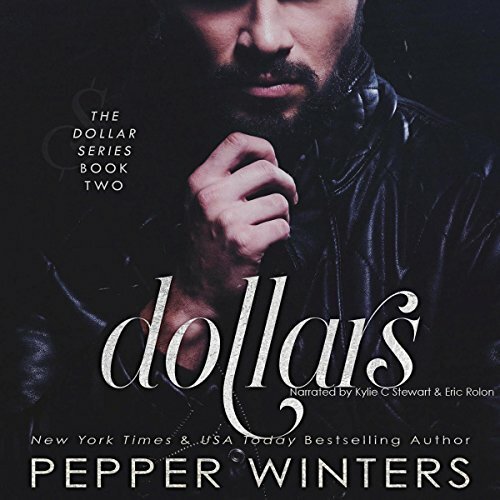 Thank you pepper winters. 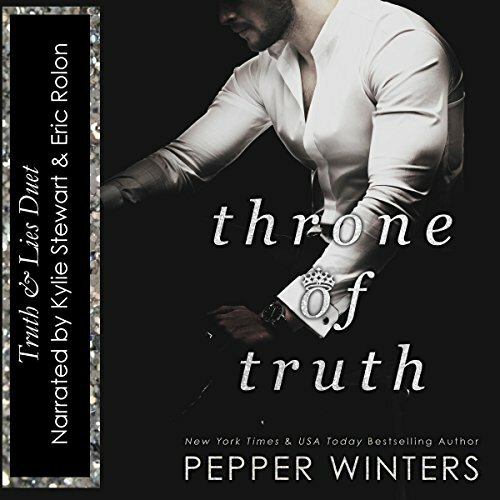 Oh My God - Amazing!!!! 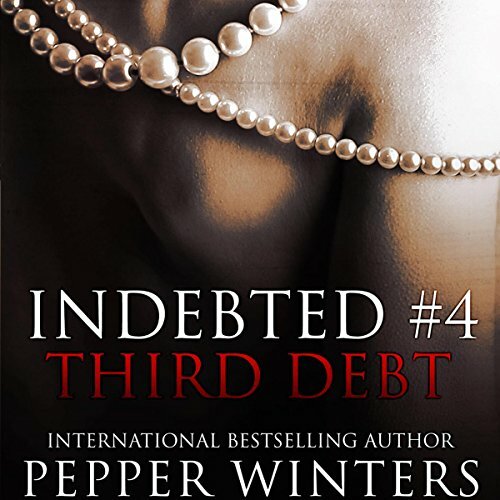 So many things I struggled with here!